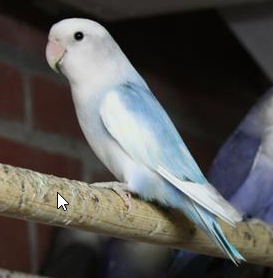 Welcome to the website of Henk Wijkhuizen, breeder of different lovebirds. My main focus is breeding Agarponis Roseicollis in different colors. The following colors I breed with of have breeded with in the past. Please check my blog and gallery where I will post new photos on a weekly basis.